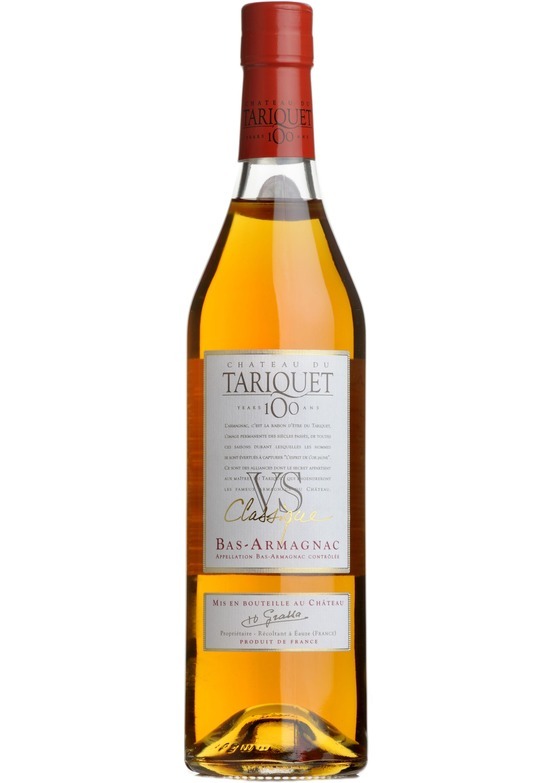 The youngest of the brandies in the typical Bas-Armagnac blend was aged in oak barrels, in our cellars, for at least 7 years. A strong prune bouquet with concentrated aromas of freshly baked bread and flavours of fine oaky vanilla. Smooth, well-rounded on the palate and good length.